If you will be asked, who has the key to your heart? Many would say, "I do have the key to your heart and I want to come in." If we will allow that, we can entertain wrong thoughts and actions. The #fundition wants to be one of the sole owner of the key to our hearts. 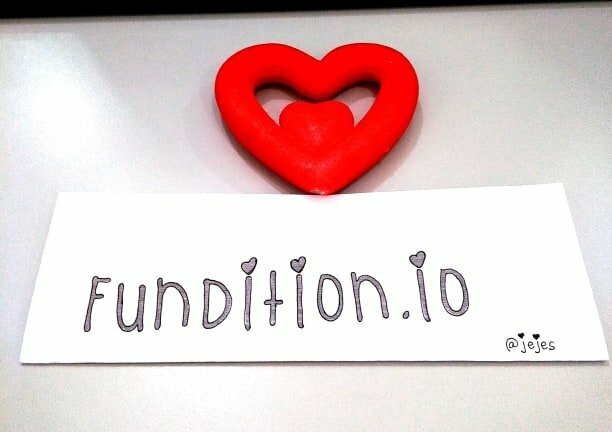 How wonderful it is to know when #fundition has the key to our hearts, they are giving other projects and plans the place of opportunity and favor. There are words we really wanted and needed to hear, right?. We try so hard to work for others, to please them, and yet we can become so busy with the work that we forget to love the Lord of the work. I do believe that it is the love of God that keep this fundition works with other steemians as well. We want to stay in a place of feeling God's love and other people's love for all of us. We may be frustrated with all that's going on around us and be too caught up with things. God wants our attention in order to meet other people's needs. Maybe you were asking right this time when you wake up in the morning why God give you another chance to live, it is not because He needs you but other people needed you. 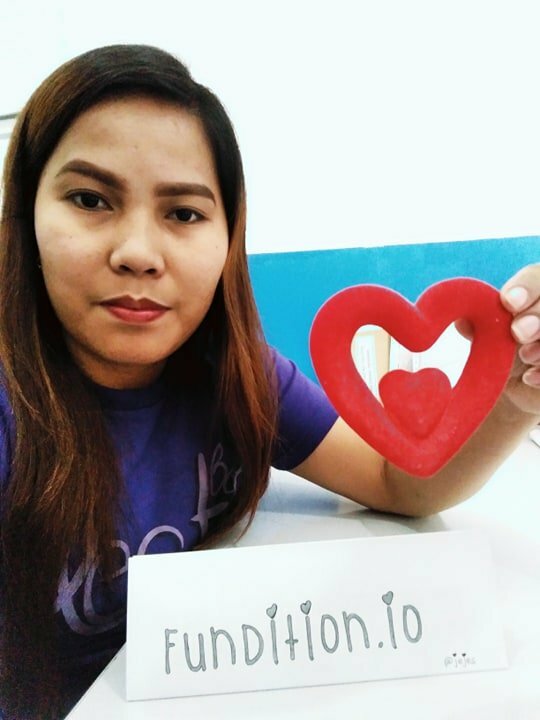 Fundition wants our love, and we wants to love us the way we need to be loved.